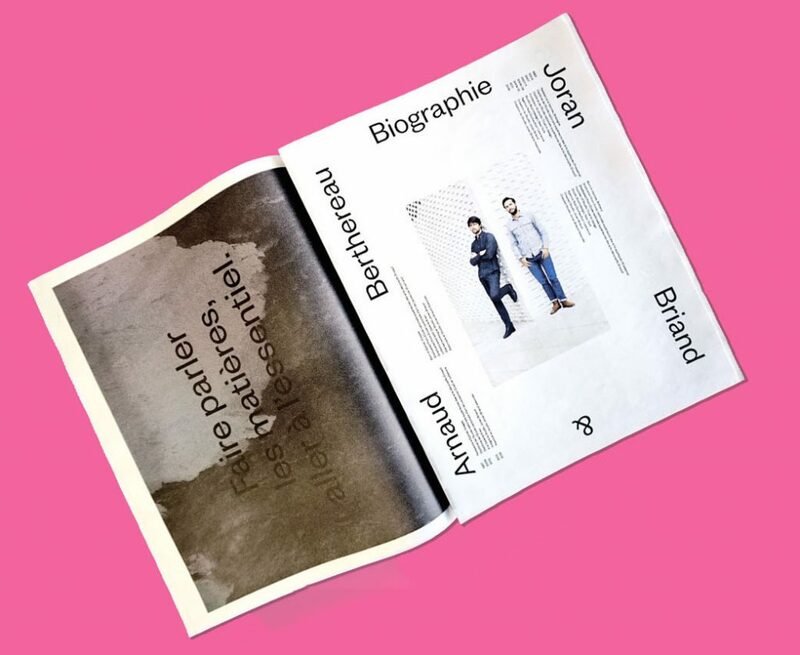 Our Newspaper of the Month for December was Journal 01, an expansive newsprint portfolio from Paris-based designers Joran Briand and Arnaud Berthereau, aka Studio Joran Briand. 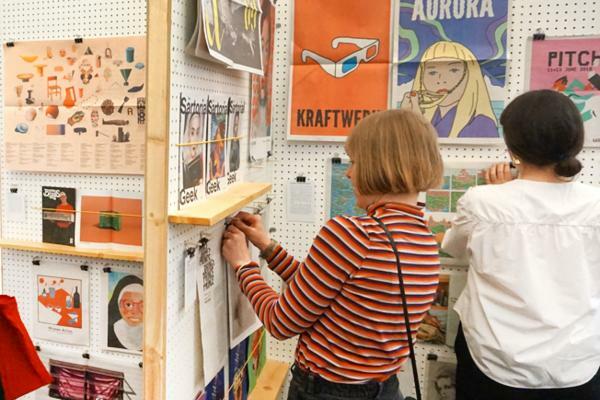 Established in 2011, Studio Joran Briand tackles all manner of design work – from furniture to interiors to signage and more. 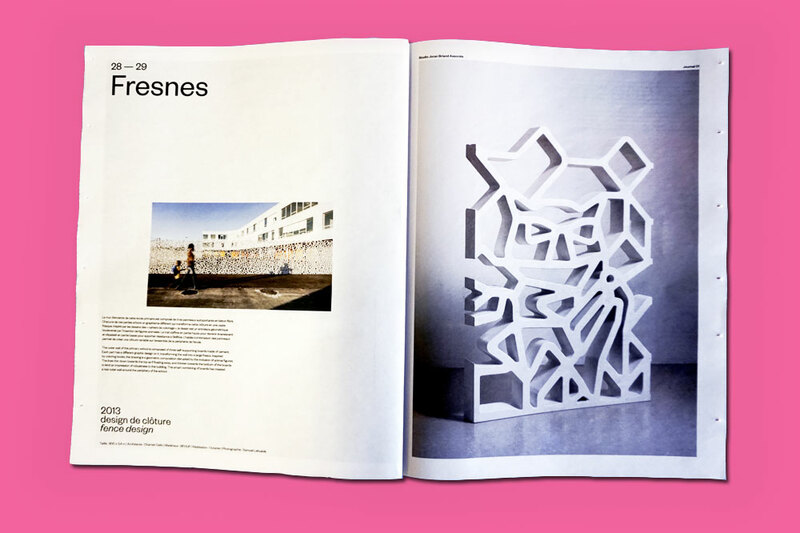 Newspaper of the Month: Journal 01 for Studio Joran Briand, designed by Jean-Baptiste Thiriet. 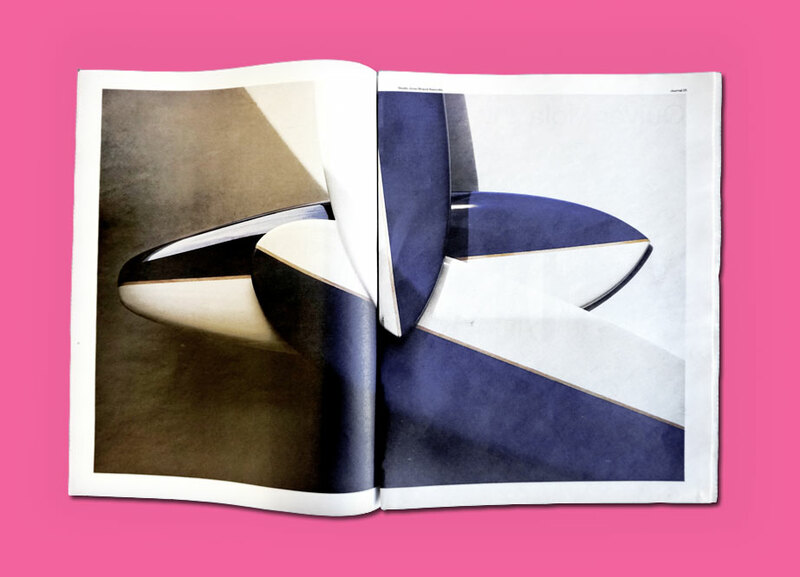 Inside their traditional tabloid portfolio is a selection of projects from 2016, which run the gamut from a fruit bowl based on coral structures to a building facade designed to resemble "a dust-strewn moon" (for architect Rudy Ricciotti). The surfboards above, made from resin and oak and inspired by the shape of the mola sunfish, were created on special commission from Le Cabinet de Curiosités of Thomas Erber. 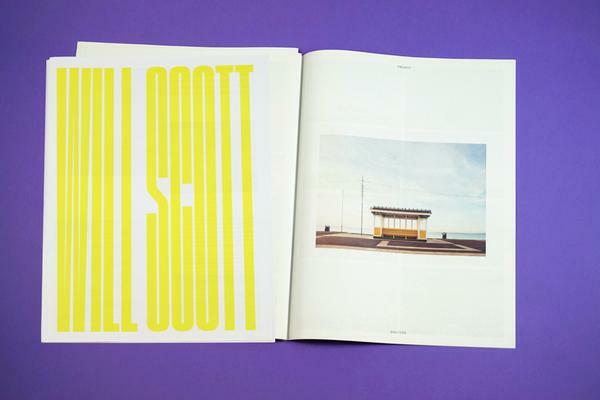 At 48 pages long, Journal 01 is a testament to a year of impressive and prolific creative output. 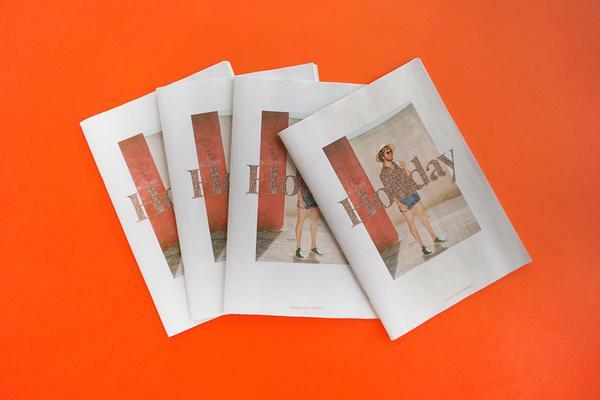 A newspaper portfolio was a cost-effective way to show it all off in a large format, and easy to distribute, they told us. Studio Joran Briand shows no sign of slowing down – keep up with recent work, including a new design center for Renault, on Instagram.